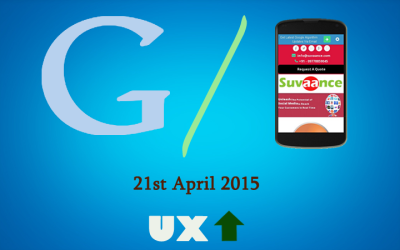 After Google has started showing snack pack results for local queries last month, there was lots of criticism over it because it was difficult to digest that how this snack pack results would be user-friendly having no link to website nor direction information nor call option. 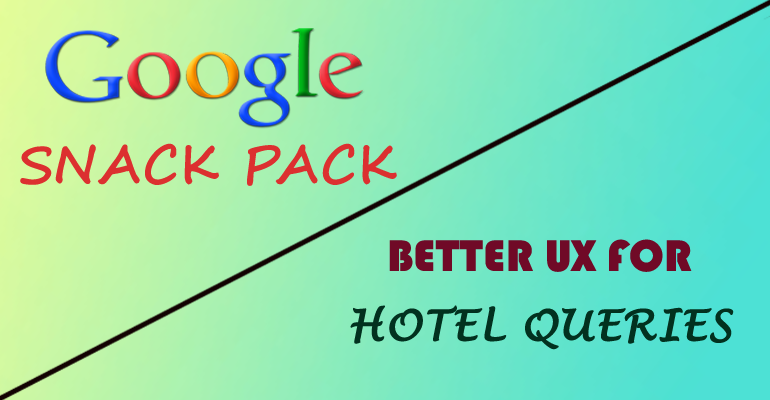 Recently Google has been doing a lot of changes in its search result page for hotel queries, especially adding more features in it for better user experience. 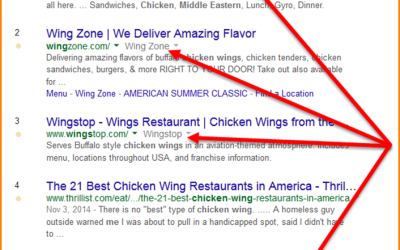 Last week Google started showing “visit website” link in the snack pack results in addition to pricing. Jennifer Slegg has covered these new features in her post http://www.thesempost.com/google-displays-visit-website-hotel-listings/. Is This A Bug or Test OR logical one? In her post she has mentioned that there is no clear information or logic behind displaying “visit website” for some results & price for others. As per her conclusion; it could be due to a test by Google or a bug or simply hotels refusing to supply rates information. 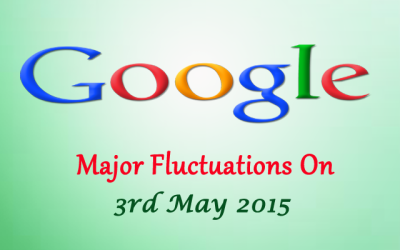 My thought was that after so much criticism, Google would have done something concrete about it. 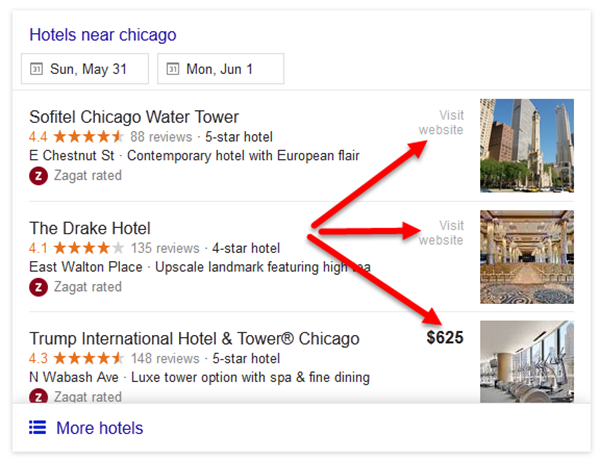 So, I went to check in details and began my analysis with keyword “hotels Chicago”, the screenshot of the snack pack is added below where you can see “visit website” & price for different results. 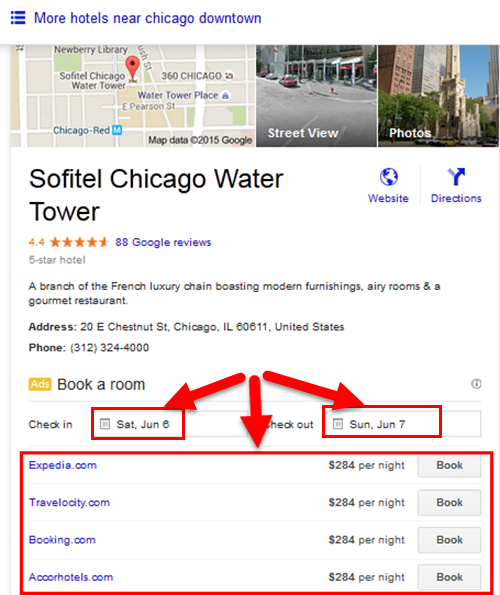 I selected two different results for further investigation (Sofitel Chicago Water Tower and Trump International Hotel). 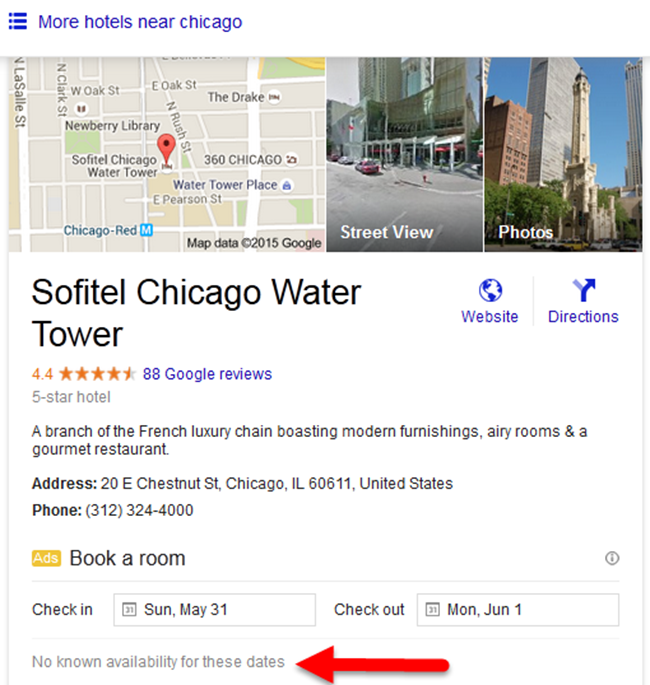 For “Sofitel Chicago Water Tower”, the screenshot is added here where you can see that price is not shown rather the message “no known availability for these dates” (31st May & 01st June). 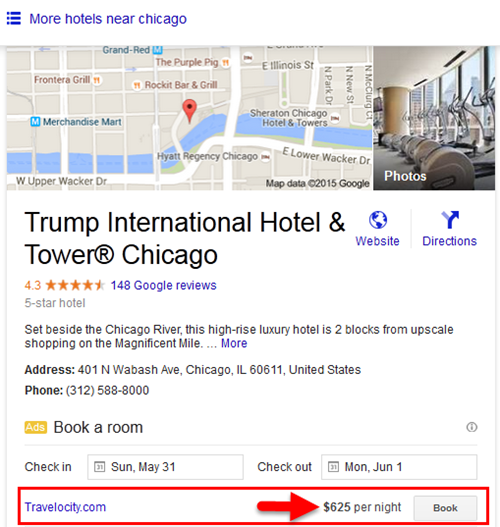 But by clicking the result for “Trump International Hotel”, I got the following where the exact price is mentioned and the same data is taken from Travelocity Booking. Then I changed the date range to “06th & 07th June” for Sofitel Chicago hotel and I found that it’s showing pricing from several booking sites. Now that made me confused; if it would be a test or if price wouldn’t available to Google, then how come Google now displaying the price for the same hotel for which it didn’t mention the price for another date range. 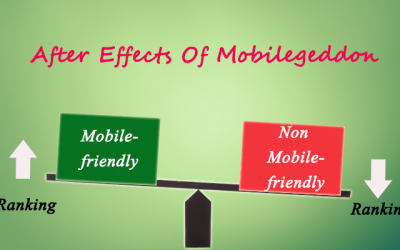 There might be another reason; I felt that availability of booking would be the prime reason. 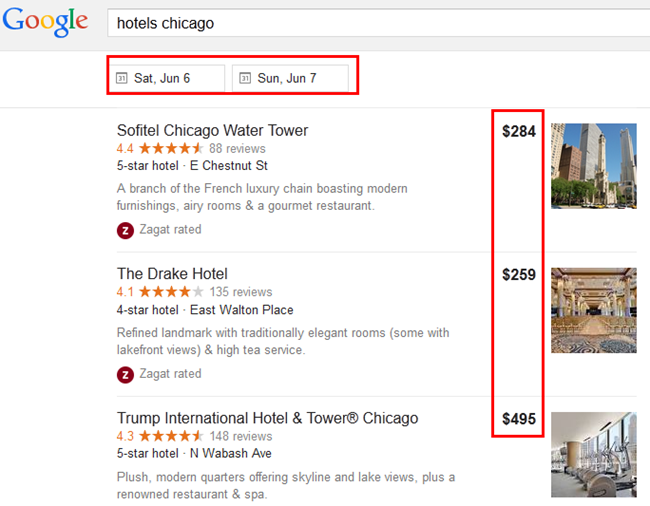 So, I changed the date range in my first search for “hotels Chicago” to 06th & 07th June & found that Google is showing pricing for all hotels. This made me to be sure about my first take that availability for booking is the main thing to show price; if it is not available then Google is showing “visit website” link otherwise it will show the price for you. So, it will not be a bug or test, they are trying to show the details logically. Another interesting fact is that, Google is displaying the least price out of available booking sources in its search result for any particular hotel. The best one for viewers! So it’s very clear that Google has started showing interactive information in its search results which is really very helpful for users & this is one of the nice steps towards adding better user experience for hotel search queries.